We have an excellent selection of Collated Screws in a range of different sizes, designed to be used with screw fixing power tools. 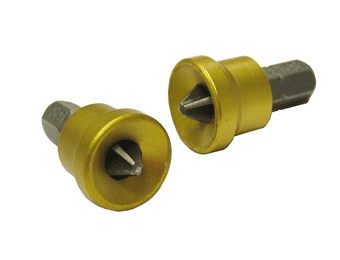 Ideal for working accurately and at speed, these non-jamming screws come with sharp piercing point, coarse threaded for easy penetration, and coated for added strength and durability. 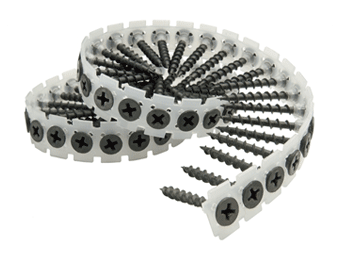 Perfect for fixing drywall, browse through our choice of collated screws to find the size you need and in the pack size you want. You’ll also find all the accessories you need to get the job done, including beads, scrim tape, and more. 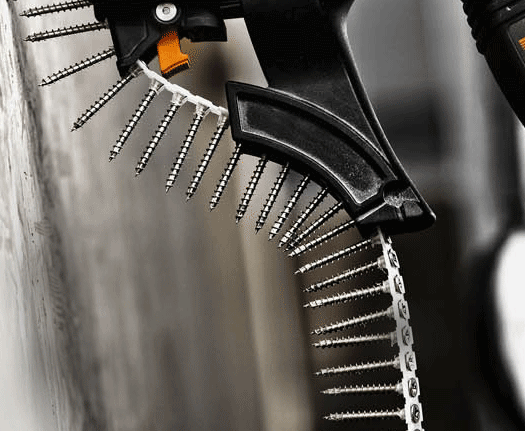 Stock up today on collated screws and accessories before your next contract.